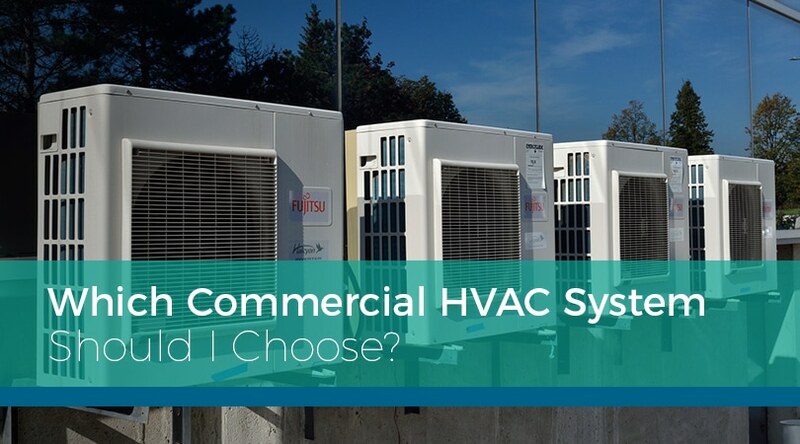 Which Commercial HVAC System Should I Choose? When the time comes to install or replace your commercial property’s HVAC system, you may be surprised to discover how many options there are to compare. That said, finding the best HVAC system is determined by considering multiple factors. In collaboration with your licensed contractor, you can choose the best commercial HVAC system by including your needs, the size of your building, and each unit’s energy efficiency into your decision. Commercial properties come in every size and shape. It’s important to know the square footage of your building. Other specific factors include the type of insulation, windows, and doors your building has. Ceiling height also directly affects the kind of HVAC system you need to heat and cool your space efficiently. Ductwork installation is also important for your HVAC system to run reliably. Additionally, multi-function commercial buildings often utilize more than one HVAC system to properly ensure each area is heated and cooled efficiently. A storage warehouse requires very different temperatures than an office area. Using one system for both areas can cause frustration for everyone such as a storage area that is too warm or offices which are too cold. Choosing the right commercial HVAC system isn’t always a situation where biggest is best. If you have a system that is not the correct size for your square footage, in combination with the number of people utilizing the building, it will increase your utility costs. Additionally, the parts are more likely to wear out and break from over usage when you choose the wrong size HVAC system. The most efficient commercial HVAC systems are determined in part by SEER ratings. During normal cooling and heating seasons, SEER measures the total cooling effect produced by the air conditioner or heat pump as compared to the total energy consumed over a specific period. The Energy Efficiency Rating (EER) measures the rate of heat energy removed at a steady pace divided by energy consumed by the product when measured in watts. SEER ratings in combination with EER measure total HVAC system efficiency. At Ball Building Services our contractors are licensed and trained to survey your commercial property and provide you with the best options. 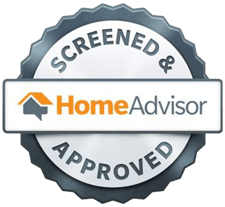 As an Authorized American Standard Dealer we can provide you with the best price on your HVAC system, and also install and maintain it for you for the duration of the life of the unit. 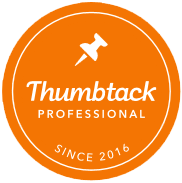 To learn more about your options contact us today.